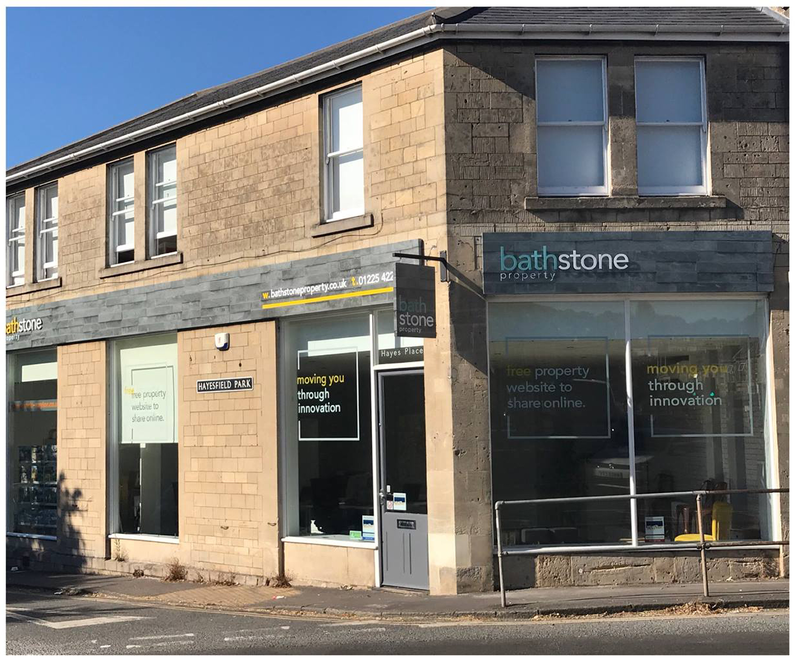 Bath stone property have to offer an exciting home in the heart of the established residential area of Larkhall. In an elevated position, the property commands excellent views across the Avon Valley and beyond. 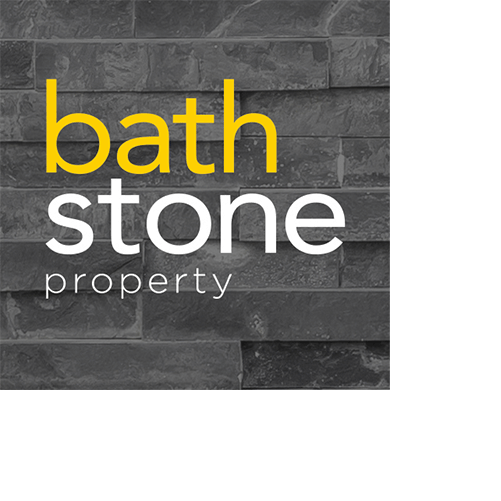 Externally, the property have been constructed in natural Bath stone which has help make Bath architecture world famous. Timber sash windows, stone copings and parapets all add to the distinctive and elegant architecture of these properties. Set around a central private courtyard with landscaping the property is built to an exceptionally high specification and offers versatile family accommodation with south facing gardens and parking. Downstairs you have the large front reception room with built in fire and you can admire the views over the valley through the two sash windows bringing plenty of natural light to the property. The kitchen includes carefully selected fixtures and fittings with a Paula Rosa kitchen and fully integrated Bosch appliances. Following on from the kitchen you can open a pair of doors to the dining area making a great entertaining area. The two large bedrooms offers integral wardrobes, while all the bathrooms have ceramic tiling, electric under floor heating, the property really does have a lot to offer. LOCATION Larkhall is a location in demand, popular for its village community feel, abundance of amenities and proximity to the Bath city centre. Larkhall offers independent shops including a deli, award winning butcher, cafes and even a theatre - The Rondo. Bath city centre is just over 1 mile away and has an exciting range of shopping, restaurants, bars, sporting and entertainment facilities. There are a number of well-regarded independent and state schools within a mile and St Saviour's CofE Junior School and St Mark's Secondary School are in Larkhall itself. Worcester Buildings is on the north east side of the city, so well placed for commuter access to the M4 and A46.